A Wisconsin Mortgage Banker Bond is a type of mortgage bond that protects your clients from dishonest or unethical actions performed by you or your company. If you or your company do not live up to your obligations to your client as a mortgage banker, then your client is protected and they will be compensated for any losses incurred. 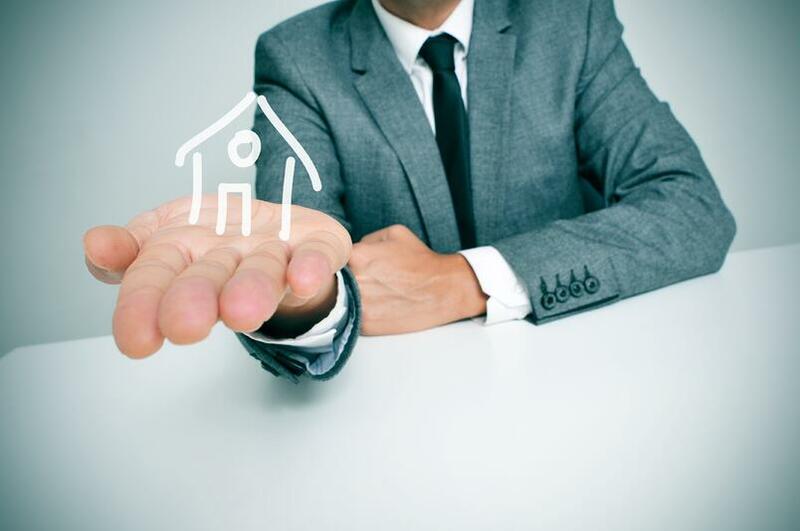 In short, a Wisconsin Mortgage Banker bond holds you responsible for your business decisions. By getting a Wisconsin Mortgage Banker bond, you are telling your clients that you can be trusted as a mortgage banker. Who Needs a Wisconsin Mortgage Banker Bond? If you are a new mortgage banker in the state of Wisconsin, of if you are renewing your license, then you are required get a Wisconsin Mortgage Banker bond for licensure. Exemptions to getting licensed and bonded can be found on the Wisconsin Mortgage Banker License description on the NMLS website. The amount for your Wisconsin Mortgage Banker bond is $300,000. The bond form provided by NMLS must be used, and the bond must be issued by a surety company authorized to do business in the state of Wisconsin. To get your Wisconsin Mortgage Banker bond, you will need to contact a surety bond company who can issue you the bond. Surety Solutions can issue Wisconsin Mortgage Banker bonds. They have relationships with over 30 of the best insurance companies, so you can be sure that you are getting the best rate out there. How Much Will My Wisconsin Mortgage Banker Bond Cost? Though your Wisconsin Mortgage Banker Bond has to be in the amount of $300,000, this is not the amount you have to pay for your bond. Like all surety bonds, mortgage bond premiums (the price you pay for your bond) are calculated based on a percentage of the total bond amount. Generally the rate you will pay is between 1-15%. Want to know what you would pay for your Wisconsin Mortgage Banker Bond? Try the Bond Cost Calculator, a free tool that generates instant quotes for you, no log-in or purchase required. Need financing for your bond? We have financing options for bonds. When you’ve completed all the requirements on the Wisconsin Mortgage Banker checklist, you can submit your application. A regulator will review your application and all required documents and communicate with you through NMLS on your approval status.